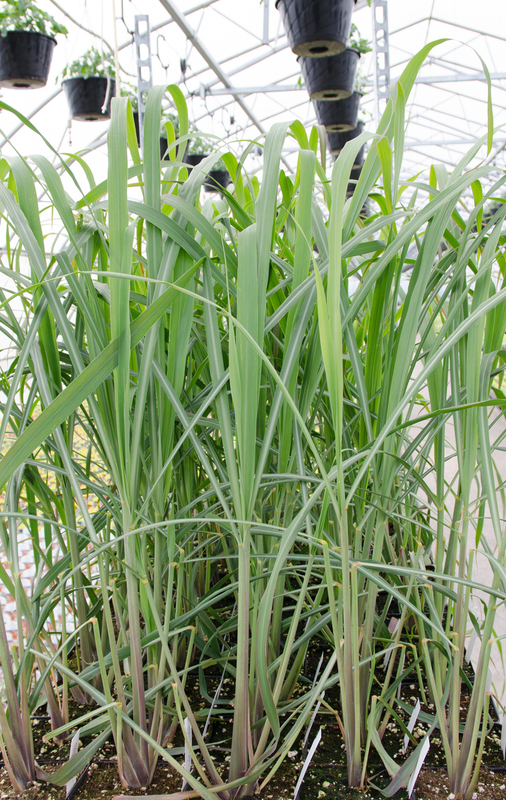 Lemongrass is a tropical herb commonly used in Asian cuisines. 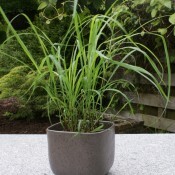 Upon first examination, the arching fountain of bluish-green foliage does not appear to be anything more than a standard variety of grass. That is until the whiff of inimitable fragrance reaches your senses. It has delicate lemon and floral notes mixed with a fresh, grass-like aroma. 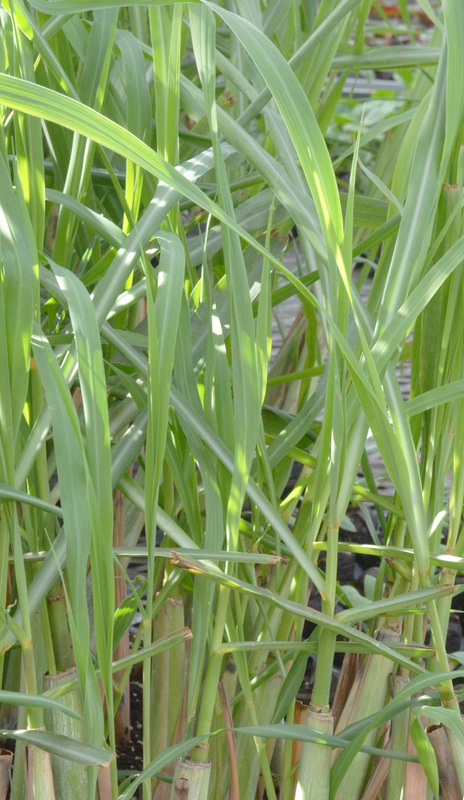 The flavour of lemongrass is equally difficult to compare. It is slightly reminiscent of lemons with hints of ginger, basil and mint. 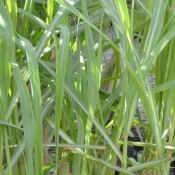 This flavour is added to dishes using the crushed or finely chopped inner stems. 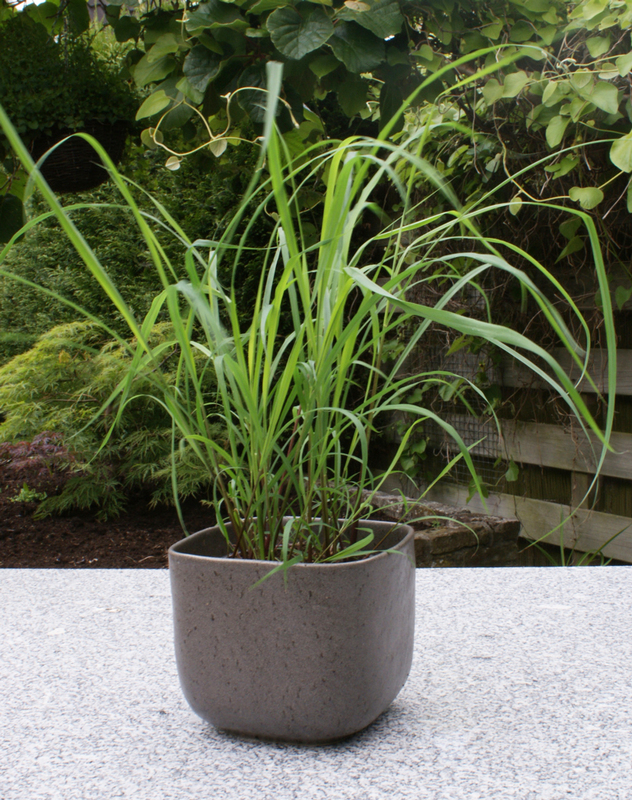 The leaves of lemongrass are often steeped to make teas that are said to combat many ailments such as fevers, stomach cramps and headaches. 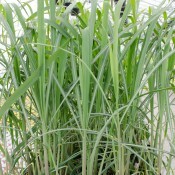 Lemongrass is a great addition to landscapes and vegetable beds. It also thrives in planters. Balanced fertilizer at the time of planting.